Don't Wait! Limited Brookstone Collection floor plans are now available in Meridiana. See a New Home Consultant for more details today! The beautiful community of Meridiana features the beautiful Vista Collection of homes by Lennar. 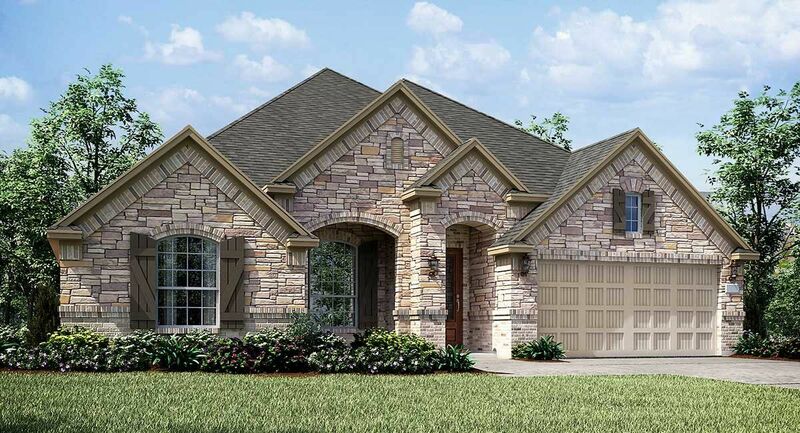 These plans offer spacious and open floor plans, gorgeous exteriors, and highly desirable included features. You will love the wonderful included home amenities such as an island kitchen with breakfast nook, an elegant formal dining room, a first floor master suite, generous walk-in closets, a large utility room with freezer space, and a relaxing covered rear patio. Lennar’s Next Gen® series is available in Meridiana: Vista Collection. These homes are perfect for a variety of dual living situations and include a separate entrance, living space, kitchenette, bedroom and full bath. Lennar designed these unique floor plans to be incorporated into the main home in a way that allows it to be a separate space, but also offers direct access to the main home. See a New Home Consultant for more information!